It is that time again, a new contest! 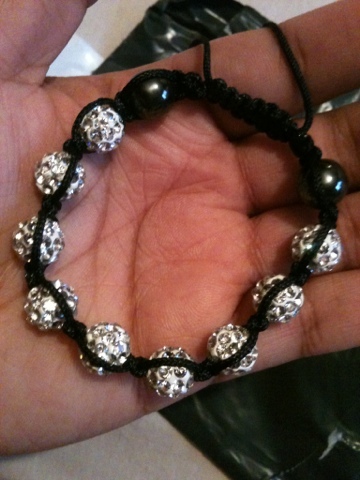 If you want to win this beautiful 12mm silver shamballa make sure you are in it to win it! Contest ends MIDNIGHT on 12/12/12 which means you will get it in time for Christmas! 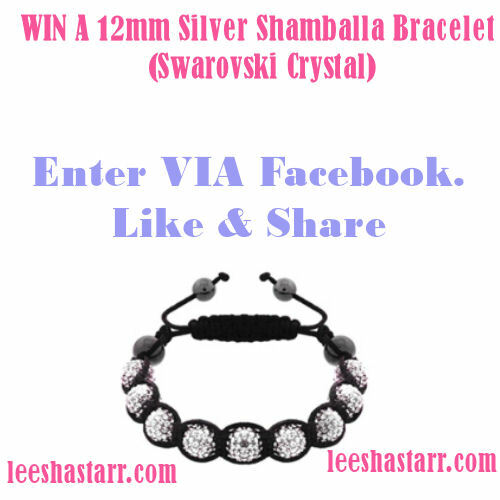 The competition is open to the UK only and you MUST be a fan of my Facebook page. Make sure you click the "giveaway" tab at the top of the page! There will be ONE winner male or female!